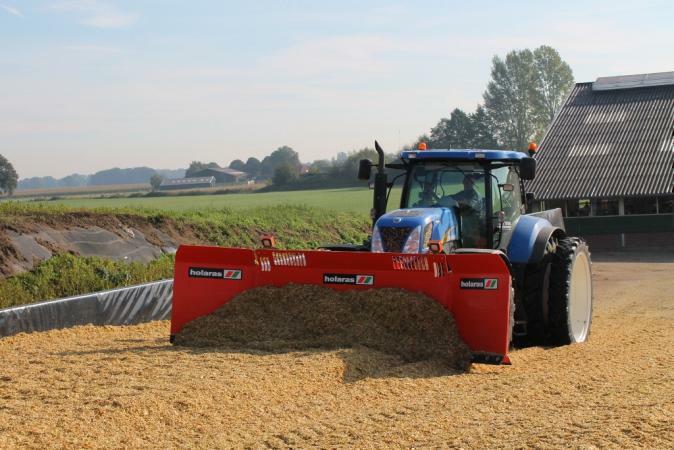 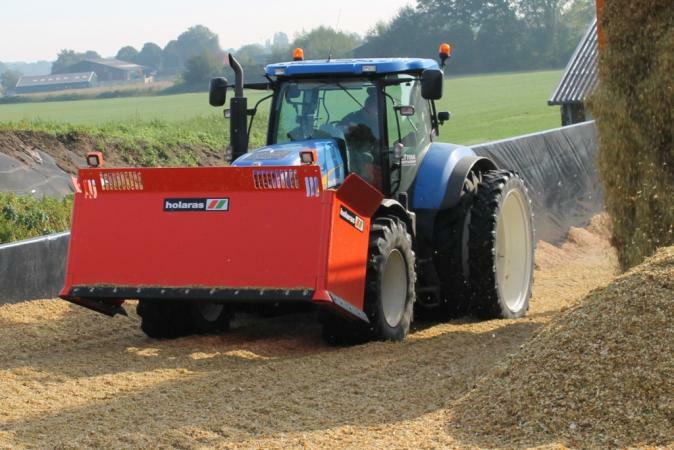 With the hydraulically operated Holaras maize leveler type M.E.S., the maize supplied by the tippers can be efficiently distributed in a few minutes. 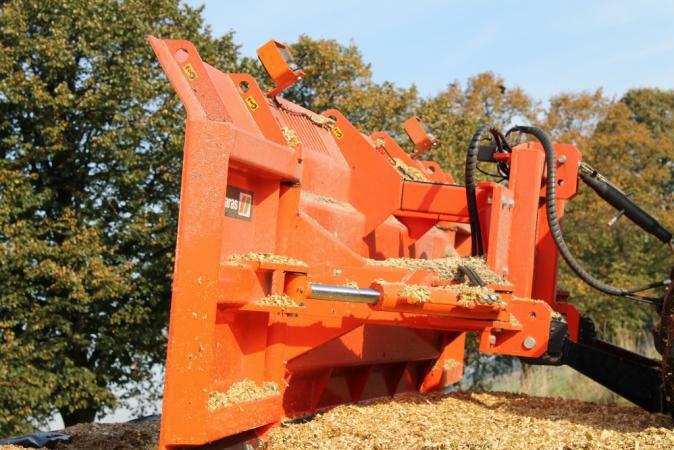 The machines is also excellently suited to slotted silos. 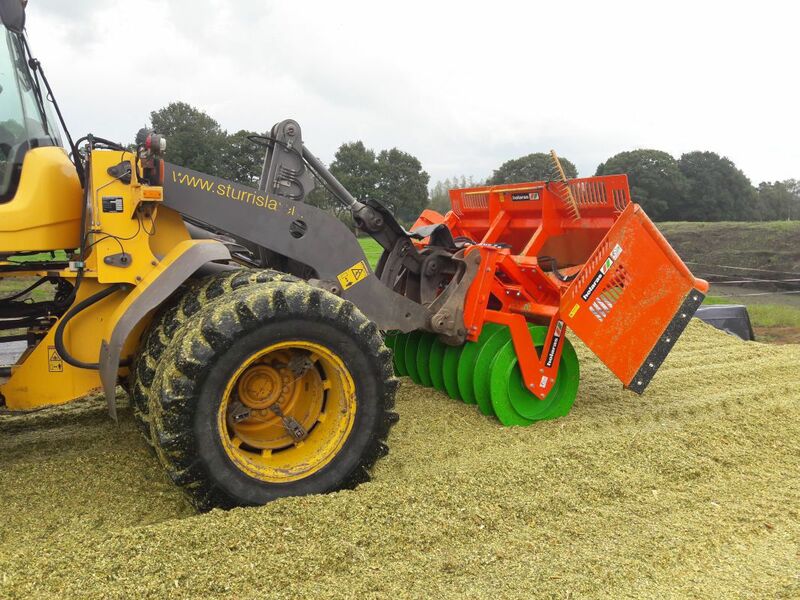 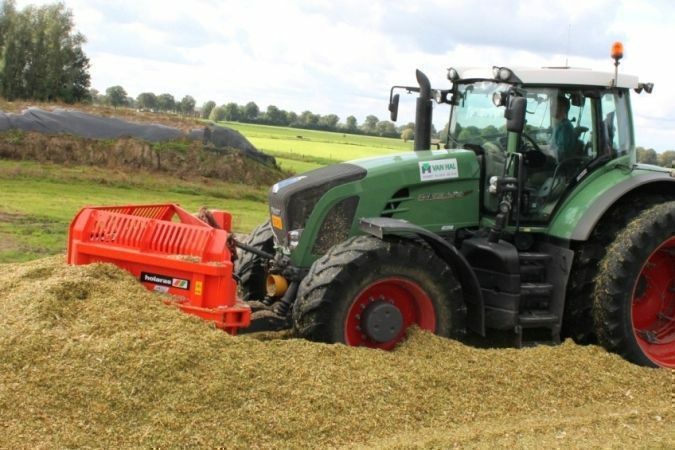 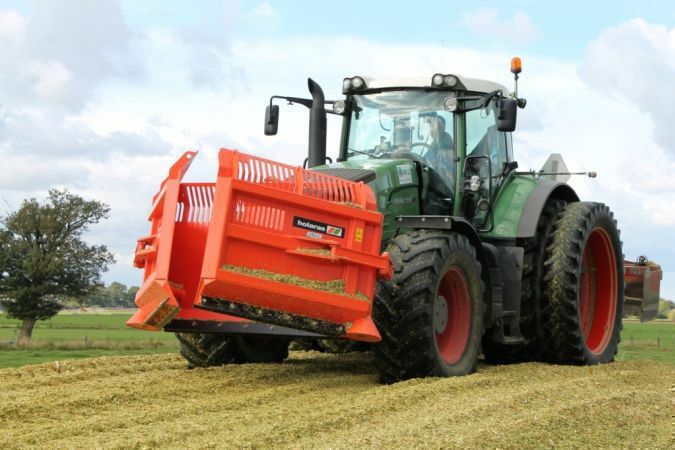 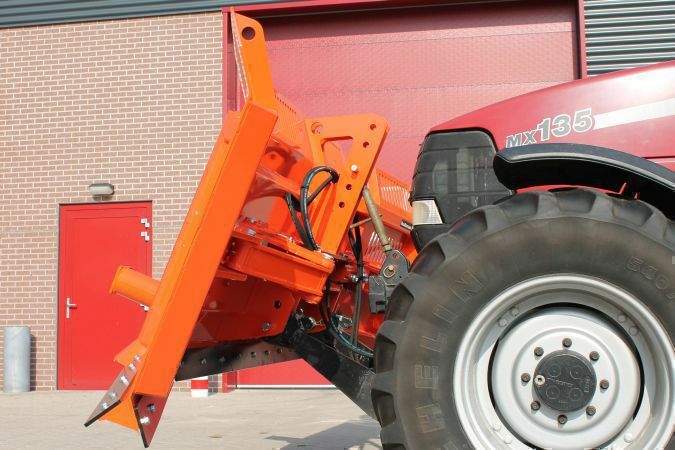 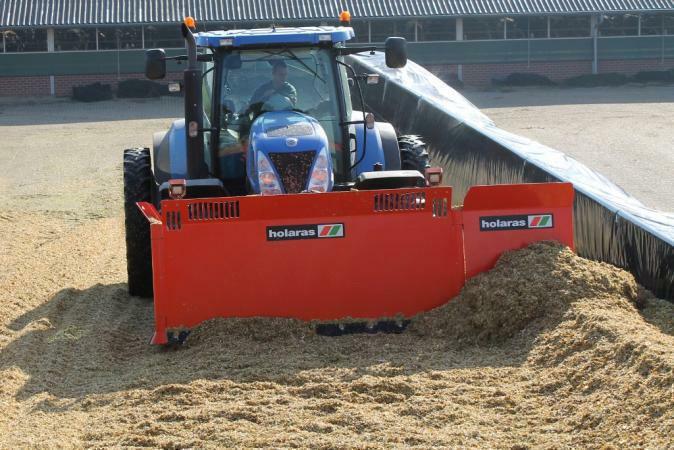 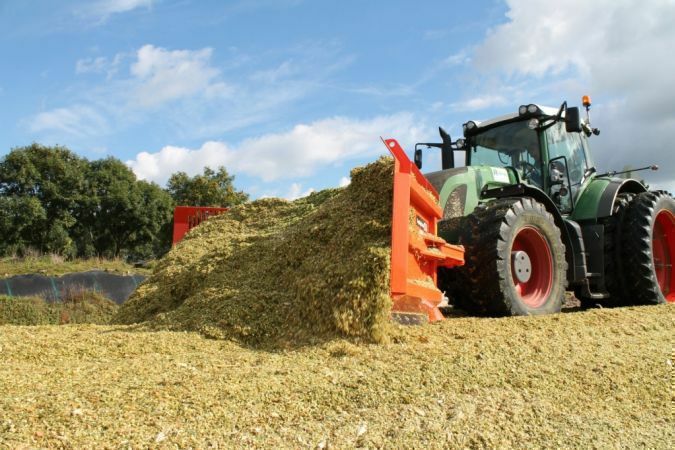 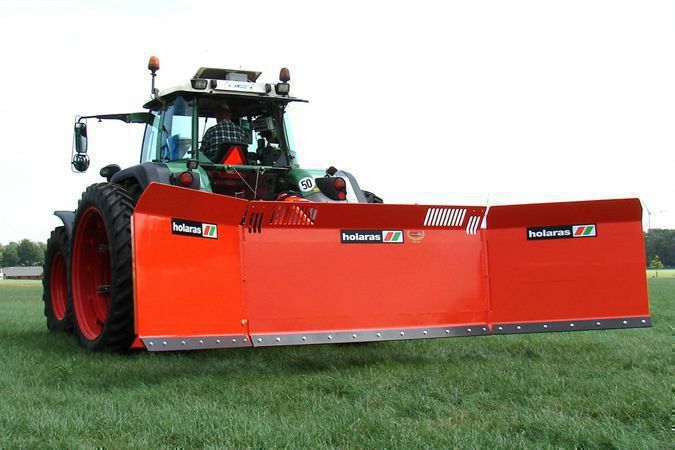 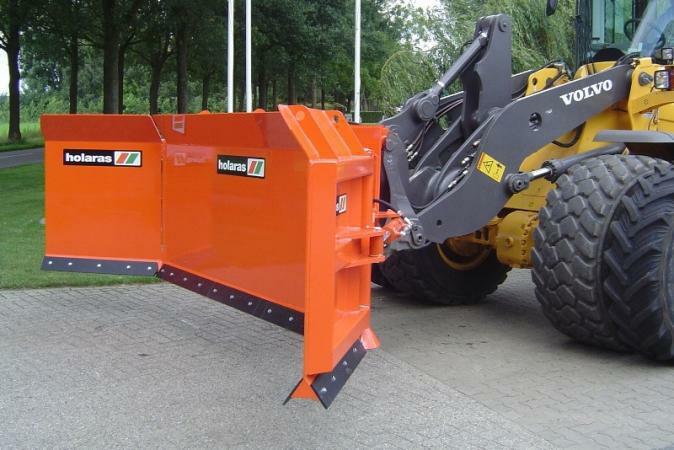 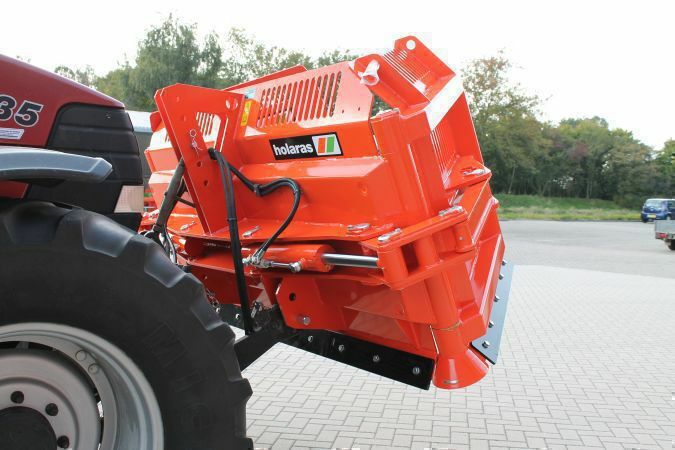 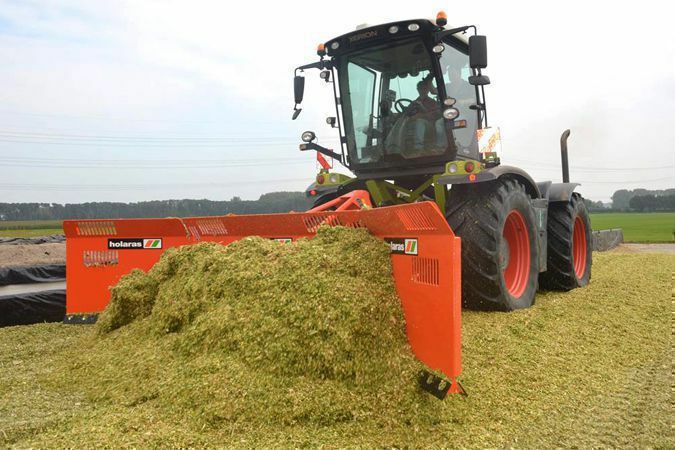 The machine is suited to attachment to the three-point of a tractor or for attachment on a shovel. 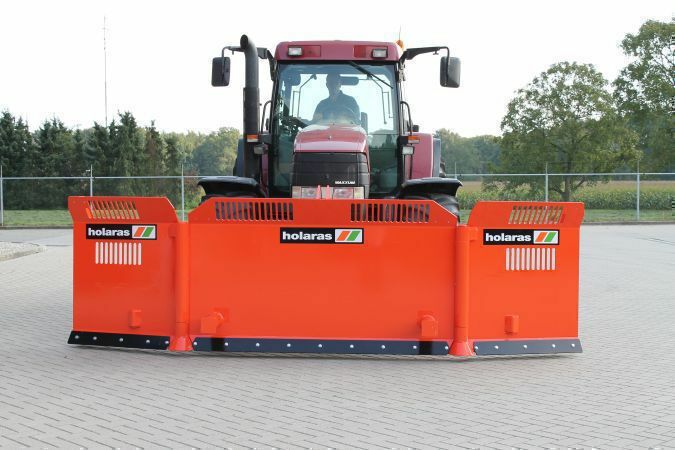 The Holaras maize leveler has a maximum working width of 570 cm. 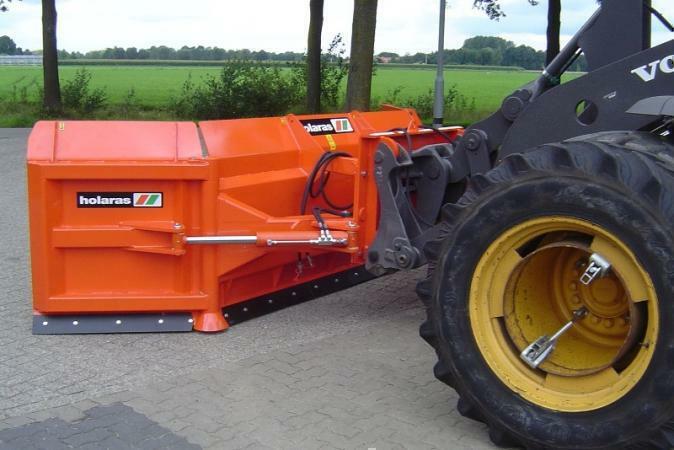 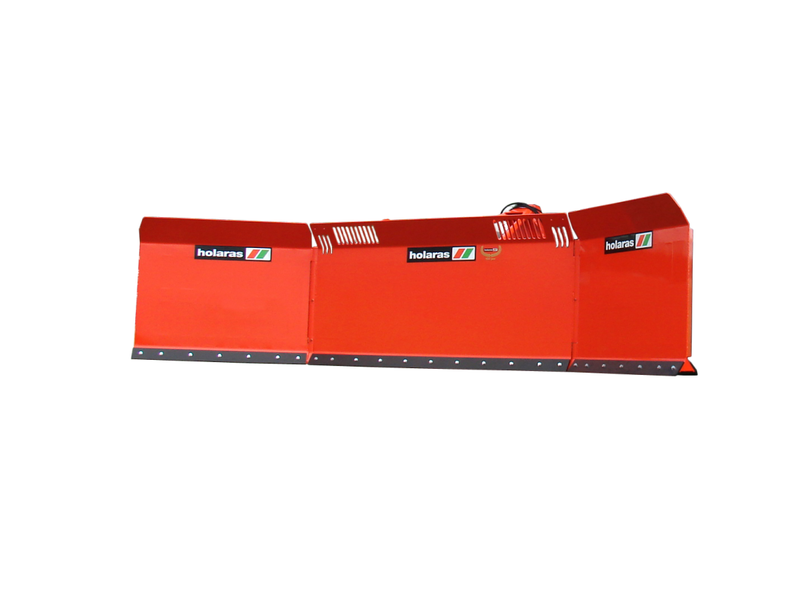 Because both edges of the machine are hydraulically extendable, this machine has a transport width of 300 cm.